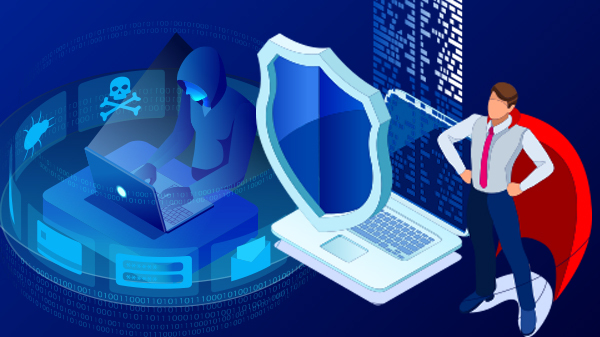 Working with our partner CarbonHelix, we deliver Managed IT Security Services and help protect businesses from the cost, damage and time-consuming impact of undiscovered cybercrime. Complete turnkey security at a per user cost. From one endpoint to unlimited.